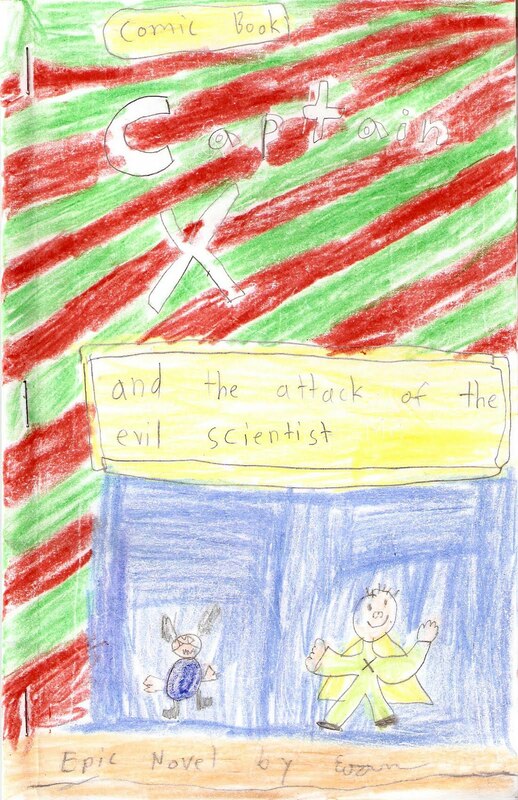 For the past couple months my son has really been into making comic books. And when I say "really" I mean obsessed. He even asked for a stapler for Christmas so he could make them look more professional. The more he created the comics, the more detailed they got. First I noticed the words, "an epic novel by" on them. 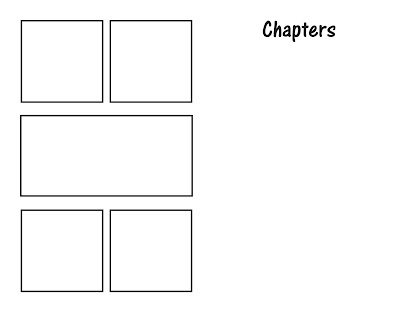 Then he started adding a chapter page. And like the true life cycle of a product, they eventually had a price tag. He even tried to sell them to family members! So, I dedicate this craft to my little author. The inspiration for this craft, one of Evan's comic books. Templates - all templates were created with a half inch border minus the cover. 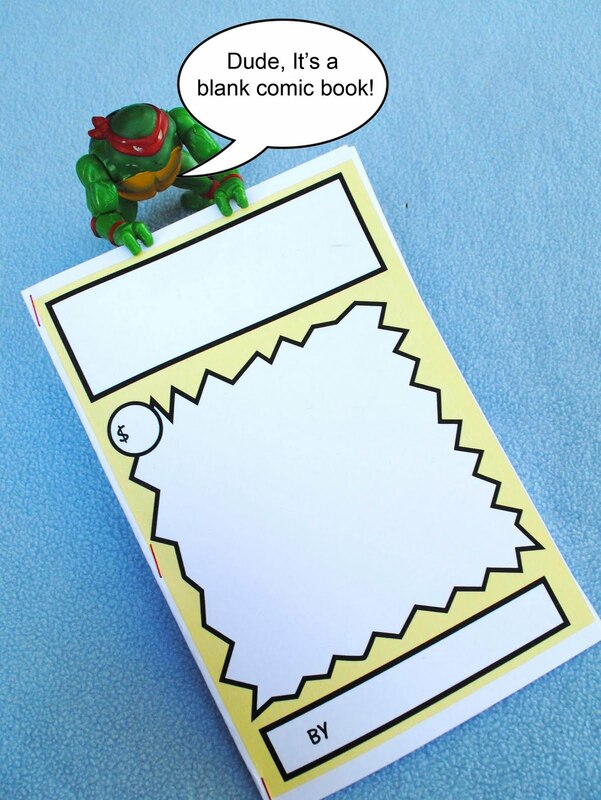 Right click, copy, save and print template on landscape size (11 x 8.5) paper. 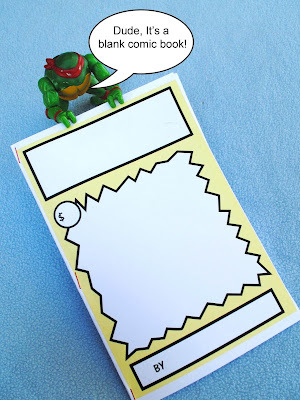 Print out one cover on card stock paper. Print as many inside pages as desired. Print on both sides of paper. 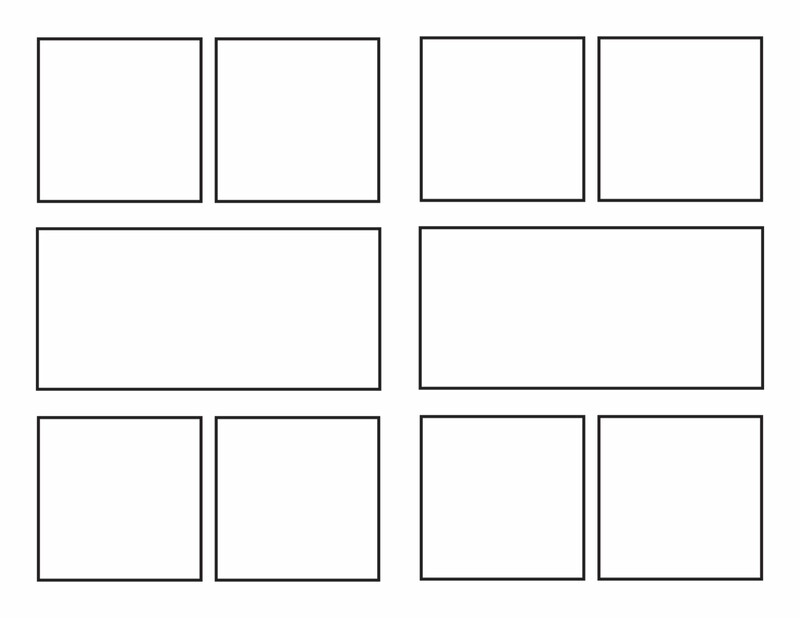 Print one chapter page and an inside page on the opposite side. Assemble: Place cover page face down. Place chapter page face down over cover page. 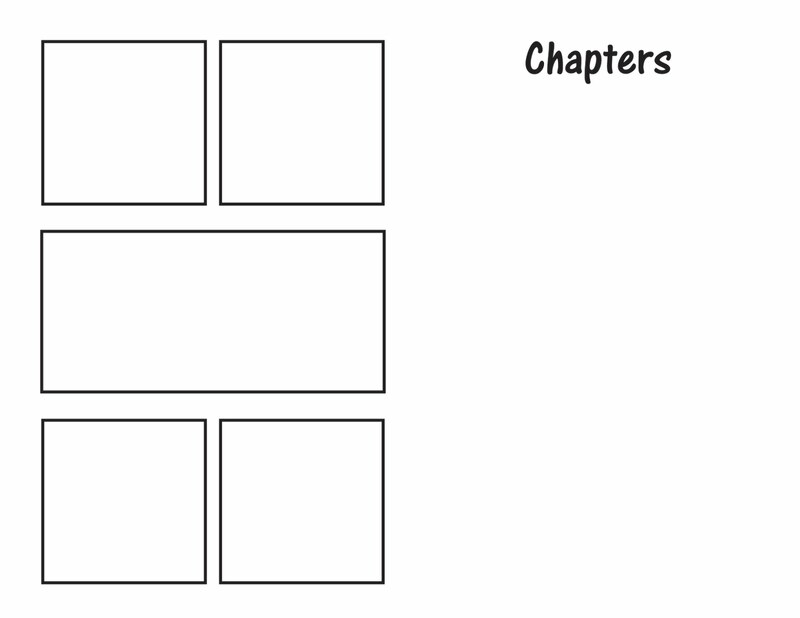 Place all inside pages on top of chapter page. Staple down the center. Fold book in half. I love it! My girls aren't into comic books much yet, but they would love doing this! and i get the feeling he's been reading captain underpants! ("an epic novel") :) we have those here too. You're right! He likes reading Captain Underpants and The Adventures of Ook and Gluck. I've noticed most of his inspiration comes from the books he's currently reading. 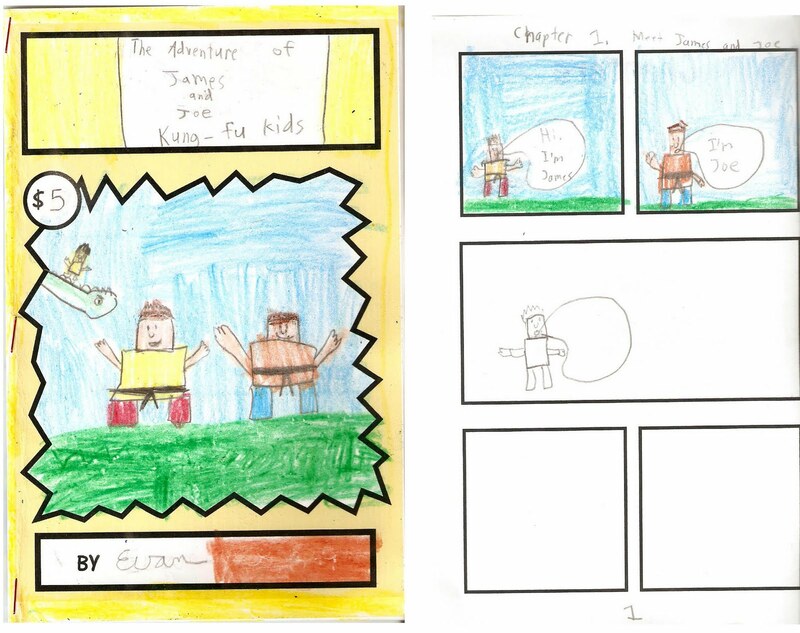 My oldest loves to make comics. His fav reads are Peanuts and Calvin and Hobbs. But his comic stories most always involve animal characters and sports or racing. 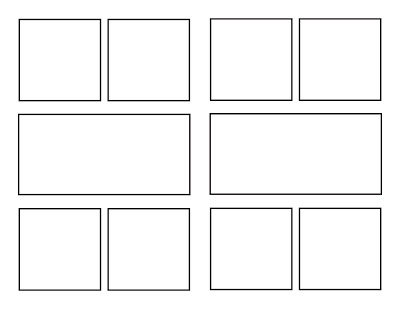 I bought a stack of blank comic books from Bear Books, but these templates will work just as well when we run out. Thanks! This is very cool. Your son is lucky to have a momma that is not only talented but also takes the time to notice and nurture his interests. This is highly brilliant! Love the project, and your son is way cool. Isn't it amazing when a kid makes his own fun???! I used these for my class room book reports. Thanks for sharing! adorable kid-inspired project. My daughter just started drawing bubbles from people's mouths, the obsession may have started. 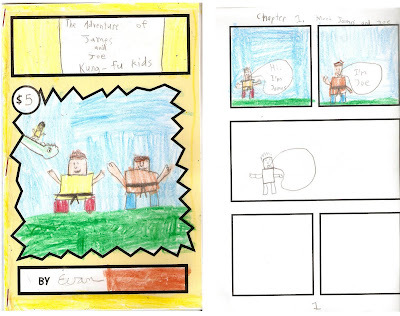 It's a good practice for your son to draw and create comic pages. Very nice work! This is great! I work with kids with behavior problems, but amazing talents, they will love this! Hahahahahah HOW CUTE IS THAT??? :D I haven't been on your blog much ever since Bloglines shut down and I had reformatted my computer so I lost quite a few links! Good to be reading your blog again! This is such a cool idea! My daughter loves to draw comics also and she's gonna love this! Thanks! Children have the most wonderful imagination, Evan's so talented. Would you show his work later in the year? It'd be interesting to see! This brought back memories from junior high, our class would produce a weekly mag. 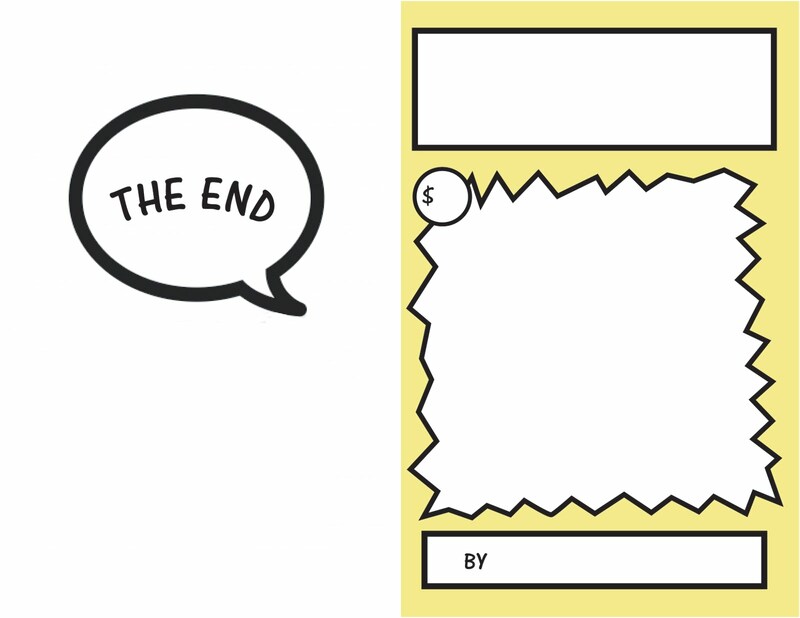 I drew the comics and another girl wrote the story, we even had a gossip column. Everyone in class supported it at 30 cents per issue, there was enough money at year end to buy food for a potluck! eeeek I love this! Thank you! We are obsessed with Bone. This will be perfect for Bone-inspired comics of our own! Thanks. I will use these as school to inspire boys who do not like to write very much.